Fun Fact(s): I love to cook. I have catered and still do for big parties when I have time. Fitness Background: I have been a member at CKO since 2014. Ive always been active in sports (high school football, basketball and track and various intramural and recreation leagues). Why I CKO: There are so many reasons. 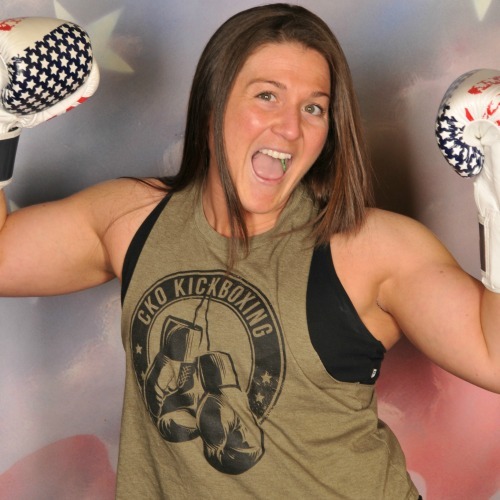 Ive always been a fan of MMA, so I figured I would give Kickboxing a shot…combining 2 of my favorite things – working out and a form of martial arts. The workout is fun, challenging, and intense. The members, instructors, and atmosphere keep me wanting coming back for more and more. Fun Fact(s): I am the oldest of 3 children. I grew up and went to school in Hudson County (Bayonne and Jersey City). I have known how to play the trumpet since 5th grade. I have performed in musical theater in high school and college. 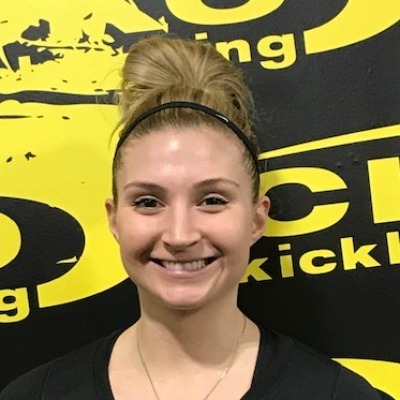 Fitness Background: I started CKO in 2014 and became an instructor in the summer of 2018. 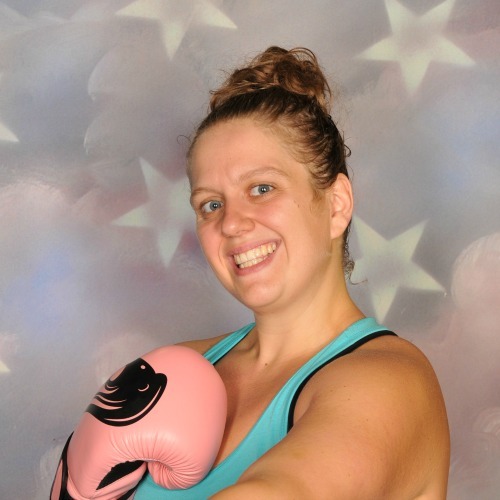 I love everything fitness and besides kickboxing, I am a certified personal trainer with a passion for healthy eating and holistic living. 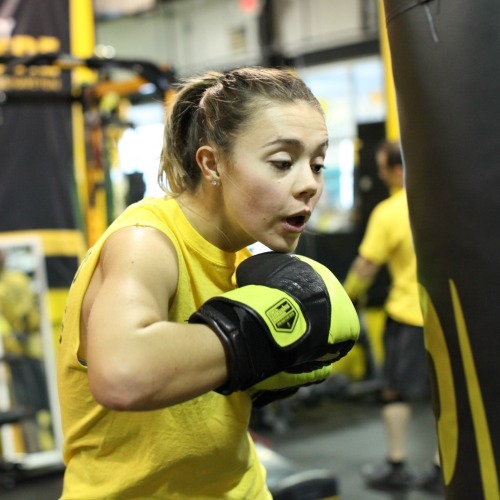 Why I CKO: My love for boxing grows by the day. As for CKO, there’s no other workout that I’ve found that combines strength, versatility, motivation and encouragement. Plus you sweat a lot! Fun Fact(s): I am beyond obsessed with peanut butter. It’s actually an addiction. 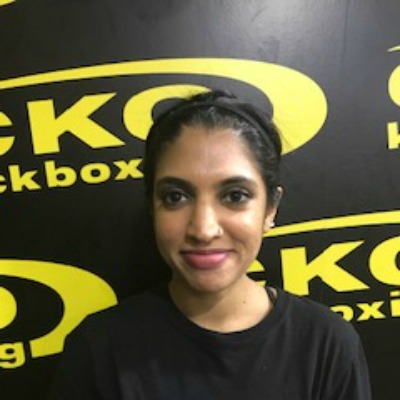 Fitness Background: Started at CKO Edison in January 2015, was a member for a year & a half before joining the CKO Kickboxing Team. I have been a competitive cheerleader for 16 years and absolutely loved every second of it. 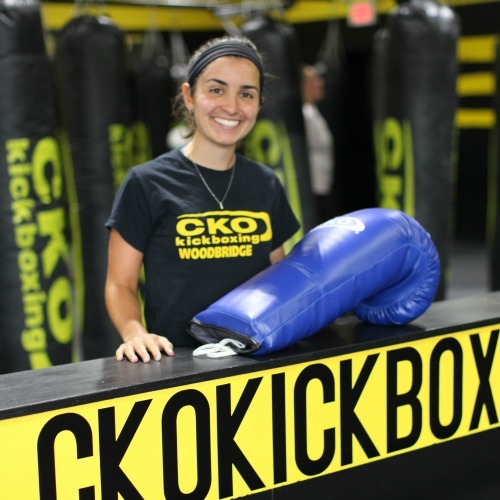 Unfortunately I tore a part of my achilles tendon, which resulted in cheerleading ending, but started my adventure with CKO Edison & Woodbridge! Why I CKO: CKO is so much more than a place to workout for me. It’s an outlet where I can release all of my stress. It’s also a completely free judgement zone where I can be myself all the time. The friends that I have made have turned into family and create the BEST atmosphere. Together as a team we motivate one another to do our best always. CKO allows me to work on my physical and mental health and helps me create the best version of myself! Fun Facts: I am a HUGE animal lover! Any animal I see I’m dying to pet, I’m worse than a little kid! During the day you can catch me in the classroom! I am a Kindergarten Teacher of Autism in a local district and absolutely love it! Fitness Background: Jim has been a member of CKO since the summer of 2015 and started to teach classes this year. 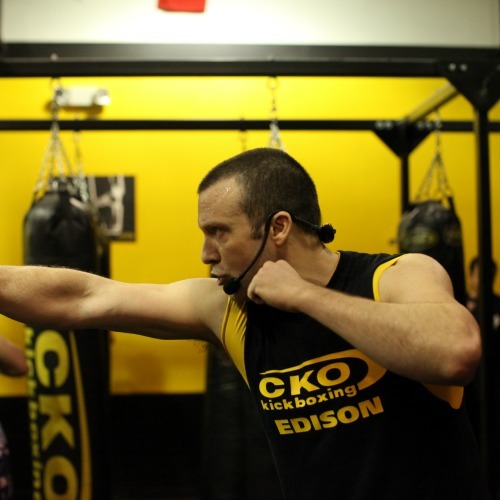 Why I CKO: He describes himself as hooked to this brand of fitness since taking his very first class at the Edison studio. Although always invested in sports and fitness before then, he finds this workout more challenging, functional, and fun than others. 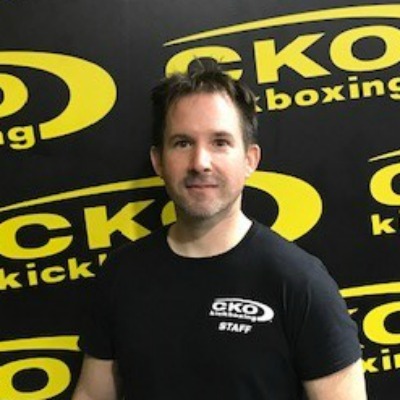 Jim continues to remain active in CKO not just for the physical benefits, but also for the stress release, focus, and overall enhanced mood that CKO kickboxing workouts promote. Jim is motivated to instruct classes because he enjoys seeing others realize the same gains that he enjoys and believes that exertion is a mental act as much as it is a physical one. 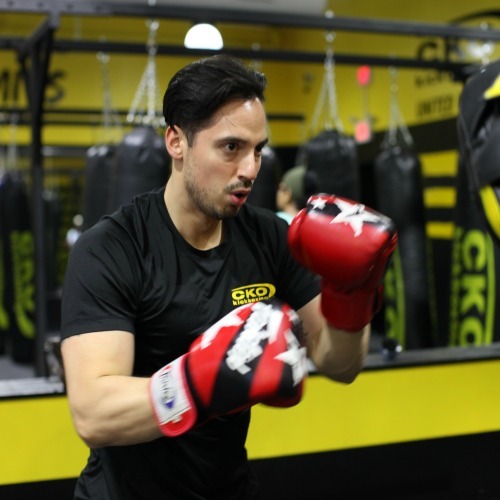 Fun Fact(s): Outside of the gym, Jim is a full time therapist and goes to school at night towards his second masters degree with the hopes of licensure and an eventual private practice. He enjoys being outdoors, socializing with friends, and spending time with family. Fitness Background: A SGX certified group fitness instructor/CPT and Les Mills RPM (Spin instructor). CKO tenure: Joined 4 years ago on a Groupon & now instructing for almost a year. Scholastic/Collegiate Sports: Ice Hockey, Soccer, Football & Wrestling. International Karate Competitor for Black Dragons Dojo. 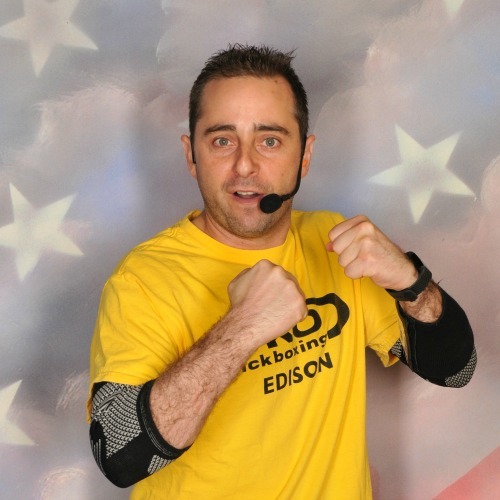 Hobbies Include: Travel for Endurance, Obstacle Course & Motorcycle racing. Professional: Career Sales/Manager & SMB Owner with companies like Roadrunner Sports, Footlocker, Xerox & Ricoh. Certifications: SGX, RPM, CPT & CKO. Why I CKO: I CKO because even personal trainers need personal trainers. I can walk in & feel like I have someone training me for an hour straight, delivering a total body workout, hitting all the major areas while motivating me to reach my goals. What motivates me to teach: The ability to share the best total body workout with others, empower them to feel better, look better & be the best version of themselves they can be. Fun Fact(s): 1. Loves Food 2. Loves Running 3. Hates Running Bucket list: Isle of Man TT, Spartan Race Podium, Run races with my daughter. Fitness Background: I have done CKO since 2012. I started as a member and haven’t turned back. I used to play softball, and do track and field. 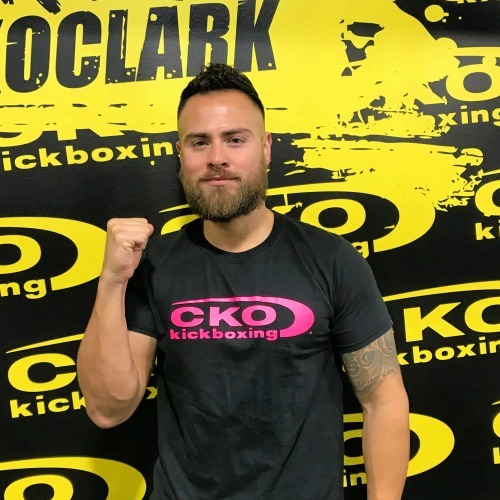 CKO Kickboxing Woodbridge opened it’s doors in September 2017. 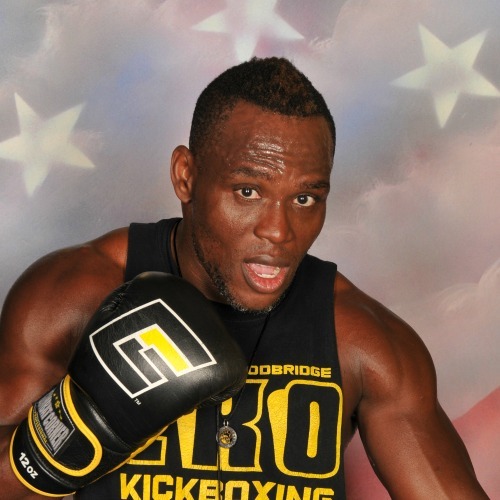 Owners Charles Osinowo, Mike Napolitano, and Roy LaBue started off as members at the Old Bridge location, then opened up CKO Kickboxing Edison in 2012, and have since gone on to open up CKO Kickboxing Clark in 2018. 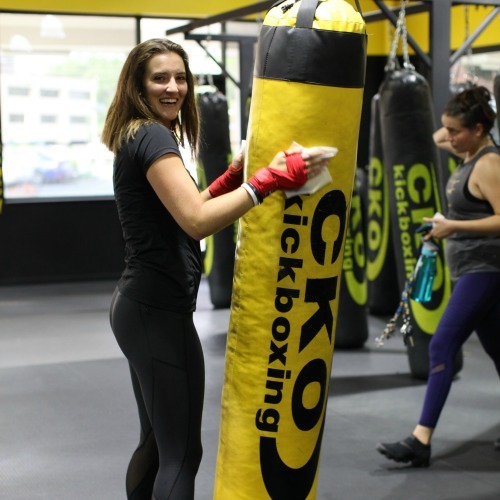 The team at CKO Woodbridge is ready to help you achive your fitness goals, whatever they may be!